The inaugural WSOP Colossus has been a huge success in terms of participation this year; however, according to some inside the Rio, the payouts could be better. Hosting a tournament the size of the Colossus is unprecedented at the WSOP and that's led to some extremely long queues at the cash desks. Although employees are doing their best to keep up with the demand for money, the number of runners, coupled with a glitch in the computer system, has let some people waiting in line for more than four hours. However, as frustrating as this has been, the main issue that's caused a stir in the last 24 hours is the payout structure for the Colossus. According to the numbers, the event as a whole attracted 22,374 entries, which means the eventual winner will take home the lion's share of an $11,187,000 prizepool. Bearing in mind the tournament only cost $565 to enter, the top prize of $638,880 represents a 1,100X ROI. However, for some players, this isn't good enough. 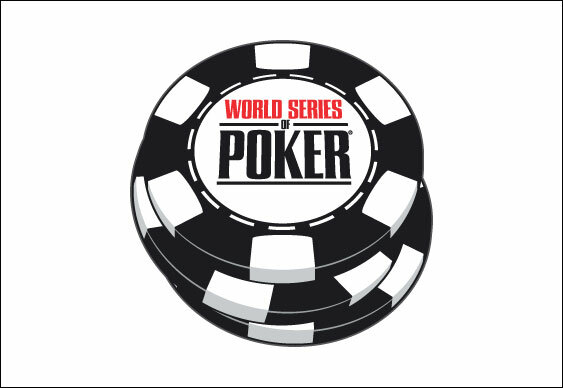 Because the WSOP has opted to use a flat payout structure and reward 2,241 players with some money, it means the top prize is 5.4% of the overall prizepool. For the likes of Vanessa Rousso, this is way too low. Describing it as a "complete departure from industry standard", Rousso's comments echoed those made by a number of pros who not only felt that the payment should be 10%, but that the WSOP should have communicated the structure before the event. Although the WSOP maintains that it did disclose the payout plan before the chips started to fly, outrage has still reigned across Twitter today. However, it's not all bad news for the WSOP. Undoubtedly faced with some tough decisions posed by welcoming 22,000 players for a single event, the organisers have chosen to reward more players instead of create a "headline" top prize. Regardless of the rumblings over how much money is being paid out to the eventual winner, there's no doubt the WSOP's first ever Colossus has been a huge success. As well as breaking a number of records, the event has welcomed a number of first time players which is great for the industry as a whole.